Hear from three women making waves in the forestry & wood products industries. 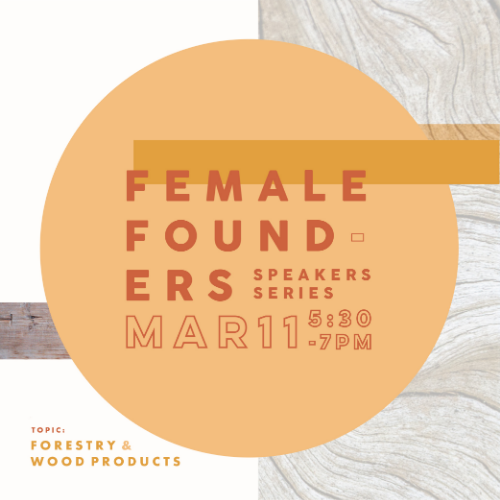 Join us for the third and final Female Founders event of the season, “Forestry & Wood Products," on Monday, March 11th from 5:30 pm - 7:00 pm featuring Jessica Glasscoe of Vermont Farm Table, Colleen Goodridge of Goodridge Lumber, and Carina Driscoll of Vermont Woodworking School. 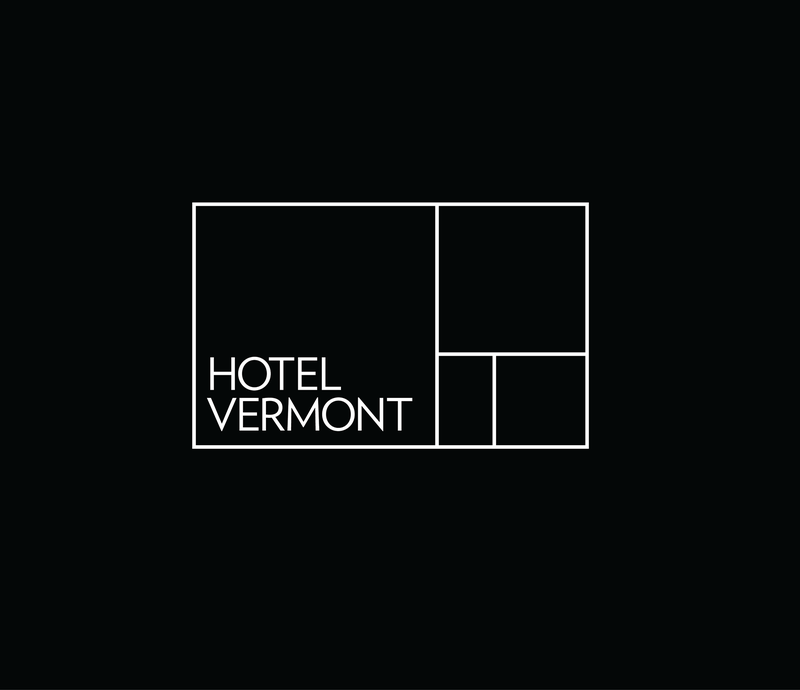 Over the past three years of the Female Founders Series, we saw over 600 attendees and raised over $8,000 for some of VT’s most vital non-profits. Celebrating female entrepreneurs from around the state, Female Founders Speakers Series will continue to share what it takes to start a company from the ground up. Each speaker will share the story of their business, including their failures, victories, lessons learned, and how they hope to see their business grow in the future. Enjoy an evening of unparalleled networking opportunities that will inspire and energize. Snacks and a cash bar are provided. All are welcome, but tickets are limited, so interested parties are encouraged to secure their tickets ASAP!